March 11, 2017 March 11, 2017 Dr. R. A.
I am extremely late on this, but I have been nominated for the Versatile Blogger Award by Kayla over at essencentral.wordpress.com. Words cannot express how honored, grateful and flattered I am to have been witnessed in this capacity. I have only been blogging four approximately four months and as consistent as I would like. I invite all of you to please go visit Kayla’s page as she has only been blogging for a little over a month. I know you will find gems of wisdom. I want to say thank you. Slightly similar to other Blogger Awards, the Versatile Blogger Award is an award given by bloggers to other up-and-coming bloggers. It is designed to encourage new bloggers to keep up the good work and help people to discover new blogs. 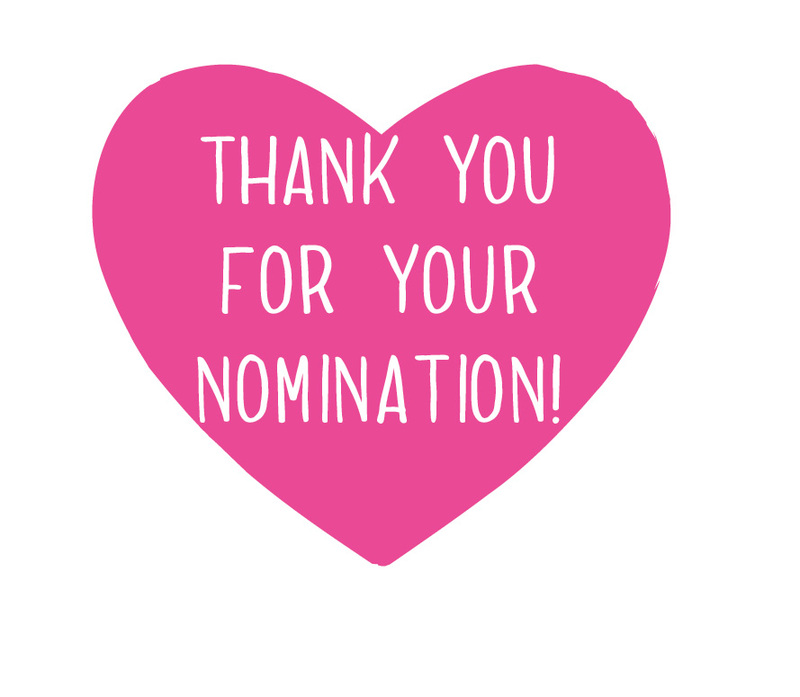 To all those I nominate I wish you the best now and always. My laugh is my trademark. I do believe that laughter is medicine for the soul. I am a birthday person. Love celebrating my birthday and the birthday of others. I am the only child for my mom. I love to read. Especially the Bible. Congratulations to your sward. It’s exciting and lovely. Oh, you nominated me! How sweet. I’ll make sure I acknowledge your nomination! !